Mike's Best Blog Ever: Everything Has Its Time. And Everything Ends. Those were Sarah Jane Smith's words, written by Russell T. Davies, delivered by Elisabeth Sladen. A Davies character also said "When someone dies... its like it's so massive you can't fit it all inside your head." That's how it feels to me to hear of Lis Sladen's death. Shock. Dismay. Worry about her cast mates & crew in the midst of making "The Sarah Jane Adventures" series 5. Then the discovery that she is survived by a husband and daughter- forcing me to remember that while I only lost a beloved performer, THEY lost a wife and mom. Elisabeth Sladen was mostly a star of small stage and small screen, but with tremendous value. 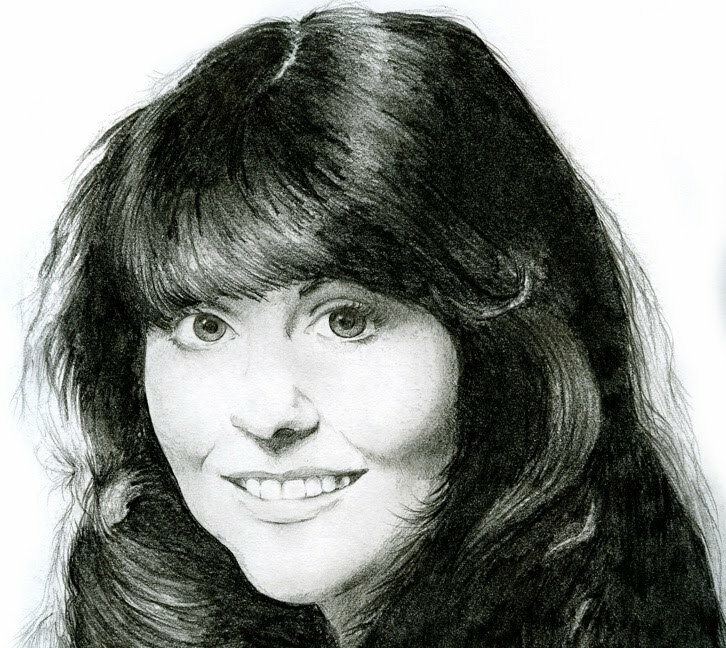 While she played varied roles from Desdemona to the Dormouse, she was most widely known as feisty investigator Sarah Jane Smith in 1970's Doctor Who, and the lead in her character's spin-off series. A fan favourite decades ago, with unexpected success again in recent days. Unexpected but richly deserved. Obviously, I didn't know her personally, but it saddens me anyway. She was important. As Sarah Jane's friend Rani said on that show: "The whole PLANET should be in mourning- no one knows." Well, WE know. And we grieve. Goodbye, Lis. Thanks for being more than ONLY a girl.